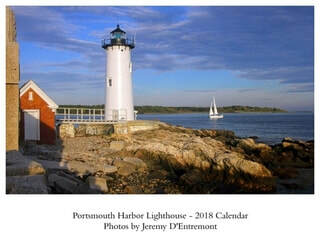 Lighthouse is managed by Friends of Portsmouth Harbor Lighthouses, a chapter of the American Lighthouse Foundation. Open for public open houses on Sunday afternoons, 1 to 5 p.m., from Memorial Day weekend in late May to Columbus Day weekend in October. 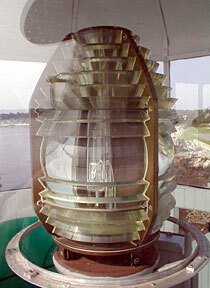 Visit Friends of Portsmouth Harbor Lighthouses for more details.